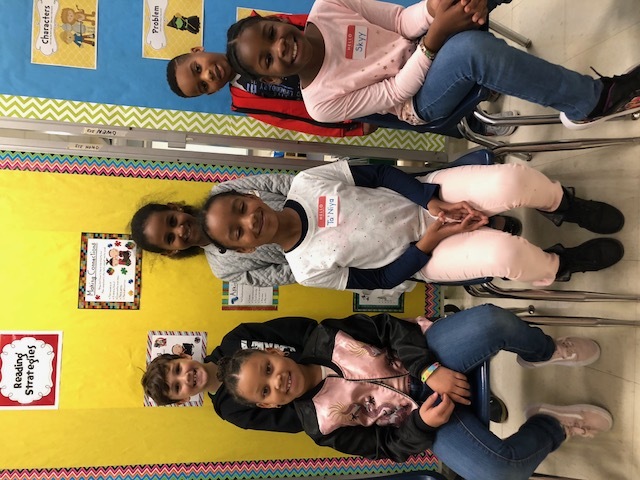 Second Grade winners are Phoenix Reese from Ms. Perry, Londyn Crenshaw from Mrs. Clary, Donovan Cabiness from Mrs Emerson, Skyy Valentine from Mrs. Campbell, Ta’Niya Wilson from Mrs. Vaughan and Dagmawit Ayele from Mrs. Callahan. 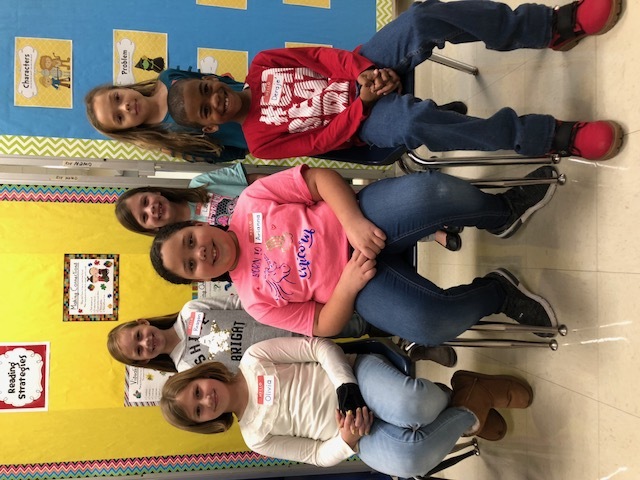 Third Grade winners are Lacey Tatum from Mrs. Barnes, Olivia Lynch from Mrs. Edmonds, Deraje’ Meredith from Mrs. Ellis, Hailee Hancock from Mrs. Bacon, Regagan Gordon from Ms. Poos, and Arianna Newell from Mrs. Manino. The grade level winner for third grade is Olivia Lynch. 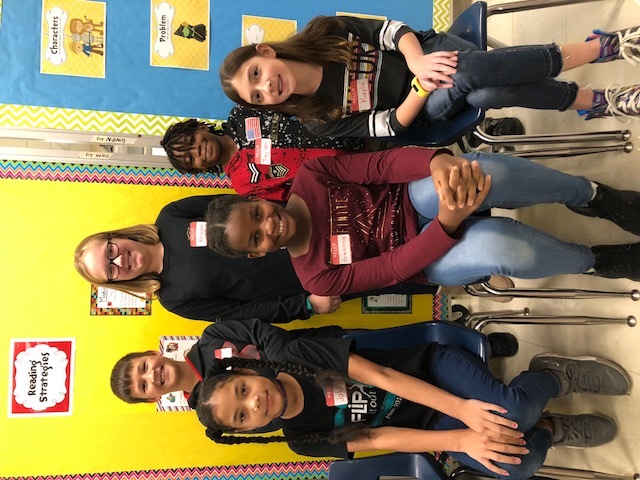 Fourth grade winners are Trey-den Hill from Mrs. Arthur, Jakkia Thomas from Mrs. Rea, Kayla Rogers from Mrs. Hendrick, Breanna Pugh from Mrs. Thompson, Reagan Hendrick from Miss Powell, and Eli Daniel from Mrs. Eggleston. The grade level winner for fourth grade is Breanna Pugh. 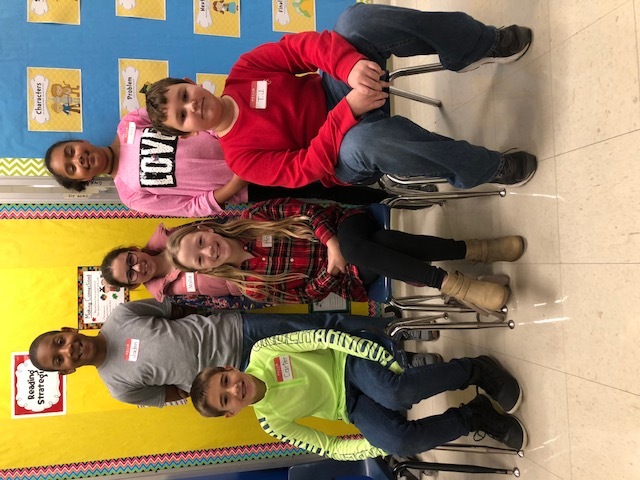 Fifth grade winners are Laila Jackson from Ms. Callahan, Mollie Deal from Mrs. Edwards, Carter Early from Mrs. Brown, Jaden Williams from Mrs. Deal, T.J. Watters from Ms. Sanders, and Harper Arthur from Mrs. Clark. The grade level winner for fifth grade is Mollie Deal. 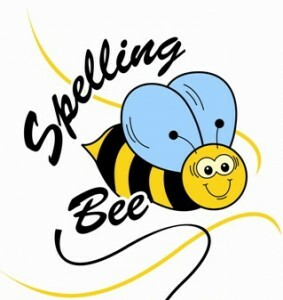 The grade level winners will compete in the South Hill Elementary School Spelling Bee on Wednesday, Dec. 12. Good Luck to all of the participants.